Do you like Candy Mahjong? Share it with your friends. 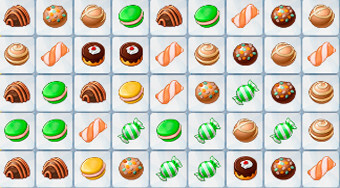 Klick on pairs of stones with the same sweets to remove all the stones from the board.